Graduation Ceremony should be simplicity personified owing to the dignity of the profession, college auditorium or campus is certainly not an arena for the hired artists to perform that too at exorbitant rates spoiling the academic ambiance, said Justice Chitambaresh while dismissing the petition. 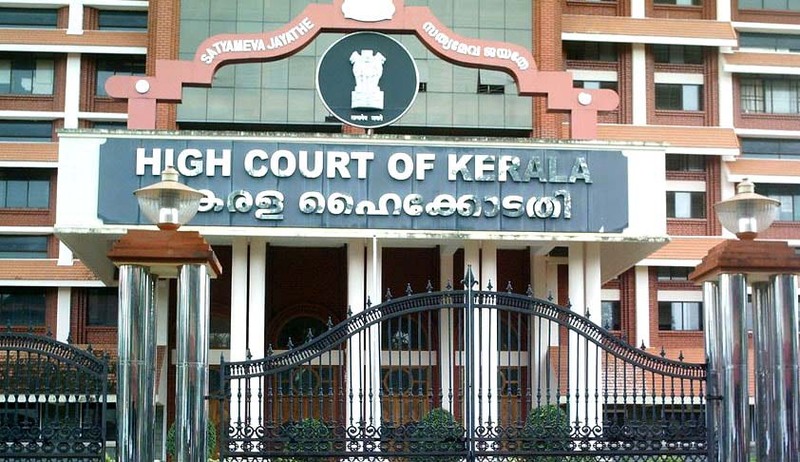 The High Court of Kerala dismissed a Writ Petition filed by ‘The House Surgeons Association', an association of House Surgeons in the various hospitals across the State, seeking permission to celebrate the Graduation Ceremony with pomp and show in the Government T.D. Medical College Auditorium, Alappuzha. In his Judgement, Justice V. Chitambaresh asserted that “Graduation Ceremony is a formal ceremony to receive the certificates after wearing a prescribed attire for which there need not be any celebration inside the college campus”. The students who want to indulge in such celebration have left the college after completing their course in Government T.D.Medical College, Alappuzha in the year 2014. The students after completing their MBBS course were working as House Surgeons in the various hospitals across the State during the past one year. The petitioners contend that a whopping sum of 4 lakhs has been agreed to be paid to a play back singer in connection with the celebration that evening. The clause 12 of the circular issued by the Higher Education (G) Department of the Government of Kerala prohibits fund raising from the students as these practices lead to extortion and misuse of funds and situations may arise where poor students are driven to the wall. The court observed that college auditorium is meant for the students of the college to exhibit their talents, but there can be accompaniments by outside artists in the performance. But the college auditorium or campus is certainly not an arena for the hired artists to perform that too at exorbitant rates spoiling the academic ambiance and it will certainly distract the studies of the students in the College or in the hostel campus nearby many of whom would be facing examinations also, the court said. The court also noted that the celebration of past students of the college is not part of an academic activity as in the case of conduct of seminars or symposiums relating to the syllabus. The electricity provided by the Government to the colleges shall not be misused for hired artists to perform and this practice has to be curbed sooner than later, the court held.